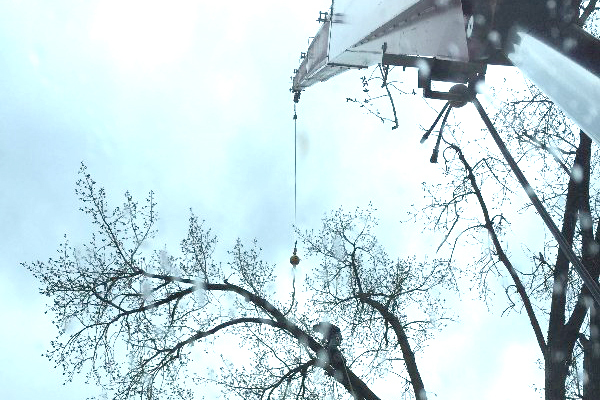 Allstate Crane in Lakeville, MN serves the tree service industry. We can assist you with your tree removal projects large and small. We offer services to businesses and homeowners alike.